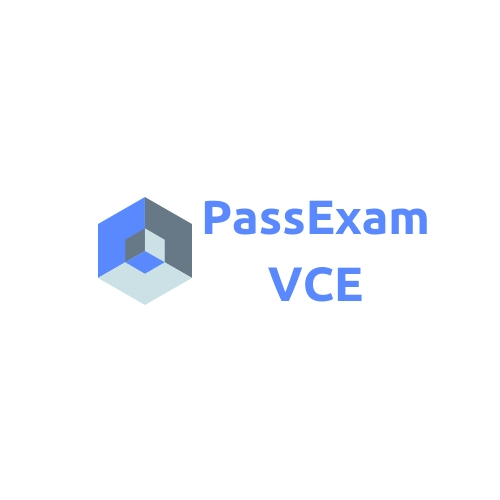 passexamvce.com is here to facilitate young people who are interested in IT. And help to get solutions to problems that often occur. Where we also provide question and answer services by contacting the passexamvce customer care service. Hopefully with this website, it can help you all.